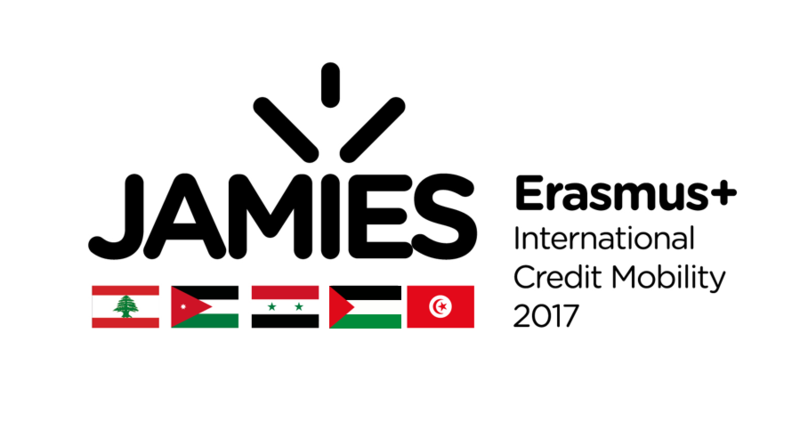 The External Relations Department at the Islamic University of Gaza (IUG) announces the availability of International Credit Mobility Opportunities for both IUG Administrative and Academic staff under JAMIES Project (Joint Academic MIddle East and South) which is funded by Erasmus Plus Programme - International Credit Mobility Action. The JAMIES Project aims at supporting the modernisation and development of Higher Education Institutions in the Middle East and South countries - Jordan, Lebanon, Syria, Palestine and Tunisia - by promoting and organizing mobility flows for students and staff. 6. Preliminary work plan signed by the parties involved. You must uses the form uploaded JAMIES Project website . - All applications must be submitted online no later than the 15th November, 2017 using the application form provided on the site https://jamies.uminho.pt.